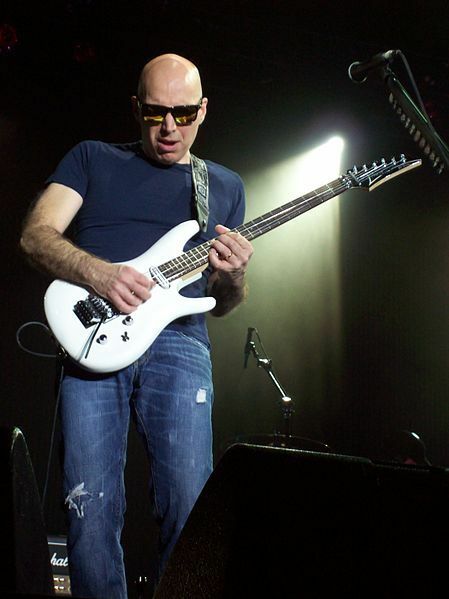 Joseph "Joe" Satriani is an American instrumental rock guitarist and multi-instrumentalist. Early in his career, Satriani worked as a guitar instructor, with many of his former students achieving fame, such as Steve Vai, Larry LaLonde, Rick Hunolt, Kirk Hammett, Andy Timmons, Charlie Hunter, Kevin Cadogan, and Alex Skolnick; he then went on to have a successful solo music career. He is a 15-time Grammy Award nominee and has sold over 10 million albums, making him the biggest-selling instrumental rock guitarist of all time. I like to consider him a Master-Shredder. In 1988, Satriani was recruited by Mick Jagger as lead guitarist for his first solo tour. 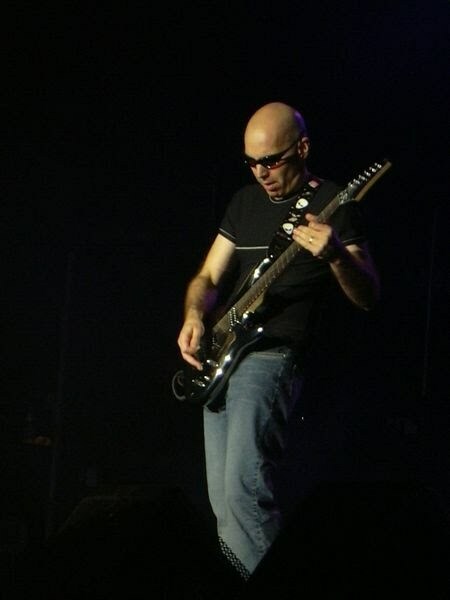 In 1994, Satriani toured with Deep Purple as the lead guitarist. He has worked with a range of guitarists during the G3 tour, which he founded in 1995. His G3 collaborators have included Vai, LaLonde, Timmons, Steve Lukather, John Petrucci, Eric Johnson, Yngwie Malmsteen, Brian May, Patrick Rondat, Paul Gilbert, Adrian Legg, Kenny Wayne Shepherd, Steve Morse and Robert Fripp. Since 1988, he has been using his own signature guitars, the Ibanez JS Series, which are sold in music stores worldwide. He has also collaborated with Vox to create his own wah, delay, overdrive and distortion pedals as well as a collaboration with Marshall Amplification for the creation of his own signature series amplifier head, the JVM410HJS. "Surfing with the Alien" is the title track from Surfing with the Alien, Satriani's second studio album, and was released in 1987 through Relativity Records. The song refers to the comic book character, Silver Surfer. 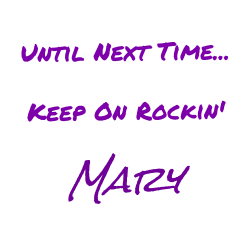 The song was considered the 30th greatest guitar solo ever by readers of Guitar World magazine, and is one of Satriani's most prominent shred-style tracks. While the reference to the comic book character is lost on me, I really dig his ability to shred. Satriani made the melody one morning he went to record. He plugged a wah-wah pedal and a Tubedriver into his 100-watt Marshall and he decided to use an Eventide 949s. Then they recorded the song and the solo in about half hour. But the Eventide broke down and they couldn't recreate the original effect. They decided to leave the original version and make another one.